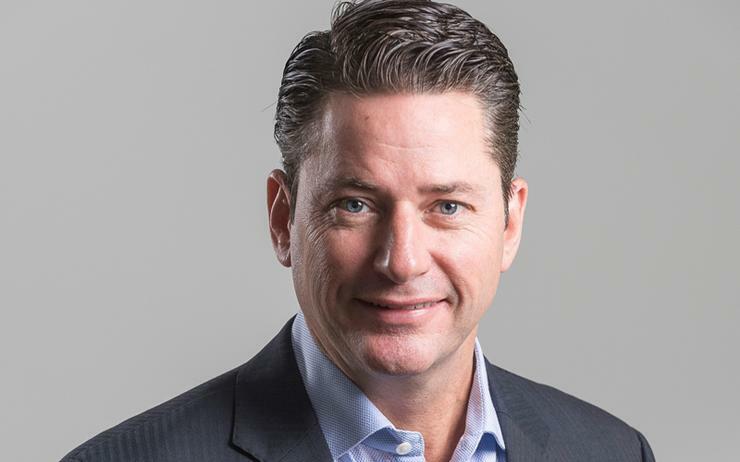 Veritas Technologies has appointed Howard Fyffe as new managing director across Australia and New Zealand (A/NZ), replacing long-time local lead Louis Tague who departs to head up FireEye. Fyffe was previously country manager of Nutanix in the A/NZ market, with the vendor revealing in early February that it was on the hunt for a new managing director to head up trans-Tasman operations, following the departure of Fyffe, who held the role since late 2016. "Howard Fyffe has left Nutanix and we wish him well in his future ventures,” Nutanix senior vice president and head of Asia Pacific and Japan (APJ), Matt Young, said in a statement at the time. During Fyffe’s tenure at Nutanix, the company’s go-to-market strategy was transformed with an aim to drive focus on vertical segments and channel partner alignment. Now, in his new leadership role with Veritas, Fyffe will lead a team of dedicated sales, technical and services professionals, while working to drive and accelerate the US-headquartered global cloud data management solutions vendor’s business growth. “Howard brings a wealth of sales leadership experience to Veritas, from building high-performance teams to developing successful go-to-market strategies and driving profitable growth for major technology companies,” Veritas Asia Pacific and Japan senior vice president Chris Lin said. “I am thrilled to welcome Howard to the team to drive the next phase of our growth in A/NZ, to further develop our core assets – people, customers and partners – and create an extraordinary culture, as we continue to fuel our position as the leader in data protection and multi-cloud data management,” he said. Fyffe comes to the new role with more than 20 years in the broader tech landscape under his belt, including 11 years at Cisco, both in the United States and Australia, where he led the tech giant’s architecture services business for the Asia Pacific region. “Veritas is embarking on an exciting journey to help customers with their digital transformations, and I look forward to steering the A/NZ team to accelerate this growth momentum – one that is focused on helping A/NZ businesses solve their most complex data management challenges in a multi-cloud world,” Fyffe said.